Jorge Oteiza (1908–2003) is one of the biggest names linked to the Spanish art scene of the last century. 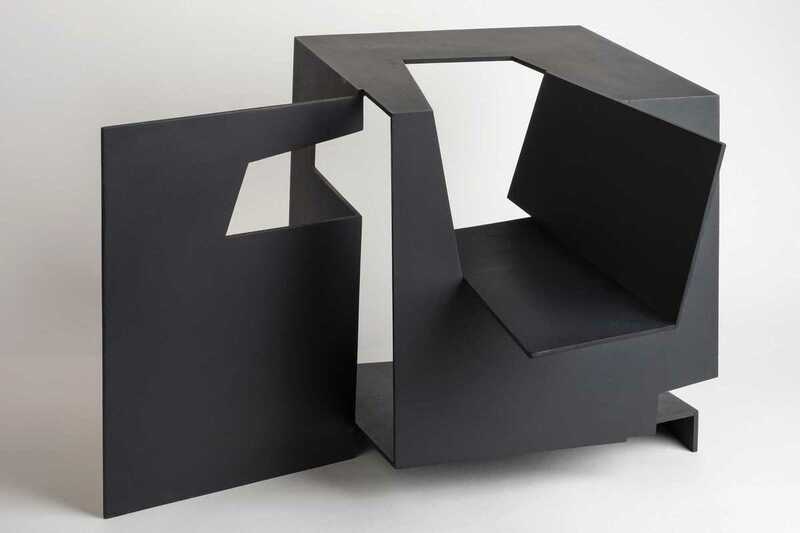 Unlike one of his most important contemporaries, Eduardo Chillida, Oteiza was a troubled character who never really connected himself to the art market, but his legacy has been well preserved and his pieces can be seen all around the country. The museum devoted to him in Pamplona was built by one of Spain’s most important architects, Francisco Javier Sáenz de Oiza, who projected a foundation that captures the true essence of the Basque sculptor, painter, designer and writer, and his unique way of working with space – which was based on emptying it. Don’t miss the opportunity to see this self-proclaimed, revolutionary pessimist’s pieces exhibited, entitled La desocupación del espacio (The Clearance of Space), at another great architect’s building, Gaudí’s La Pedrera.